The Vax Mach 1 Base Barrel Vacuum Cleaner is compact and featuring multi-cylonic technology. 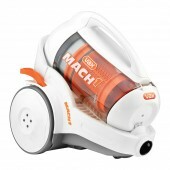 With a large 2.2 litre capacity the mach allows you to vacuum a more of your home without having the need to stop and empty. 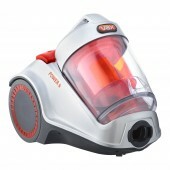 It's also very easy to clean and maintain, with a dust container that can be emptied at the touch of a button. 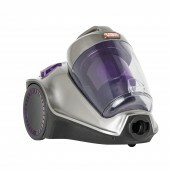 The Vax SlimVac Pet Plus combines cordless convenience with a selection of tools for an effortless clean. Want to keep your floors and furniture free of pet hair? 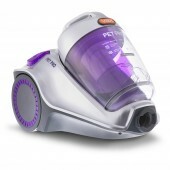 The Vax Pet Pro barrel vacuum cleaner makes it easy for pet owners to keep their home clean and healthy. 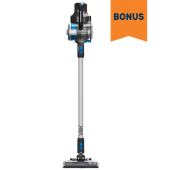 The Vax Power 6 is a compact and lightweight Barrel Vacuum Cleaner with variable power for cleaning a wide range of floor types around your home. It has a large 3 litre capacity, so you can clean multiple rooms without having to stop to empty, and a HEPA media filter to remove dust particles, allergens and pollen for a healthier home environment. 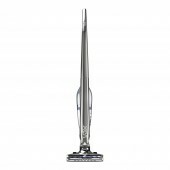 Keep your whole home clean and fresh with the Vax Dynamo Power Total Home. 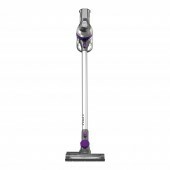 Perfect for homes with pets, this barrel vacuum cleaner combines a range of features to create a machine that delivers a thorough clean every time you use it. Want to keep your floors and furniture free of pet hair? 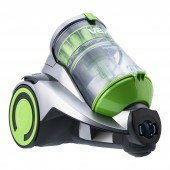 The Vax Power Advance Barrel Vacuum cleaner makes it easy for pet owners to keep their home clean and healthy.